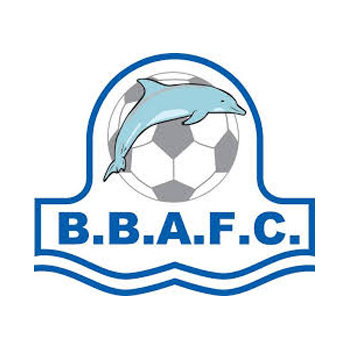 FootballFix has collaborated with Bucklands Beach AFC to bring you our hugely popular league at Macleans College in Howick! Featuring everything that makes for a great FootballFix venue, as well as a perfect location close to both Bucklands Beach and Halfmoon Bay. 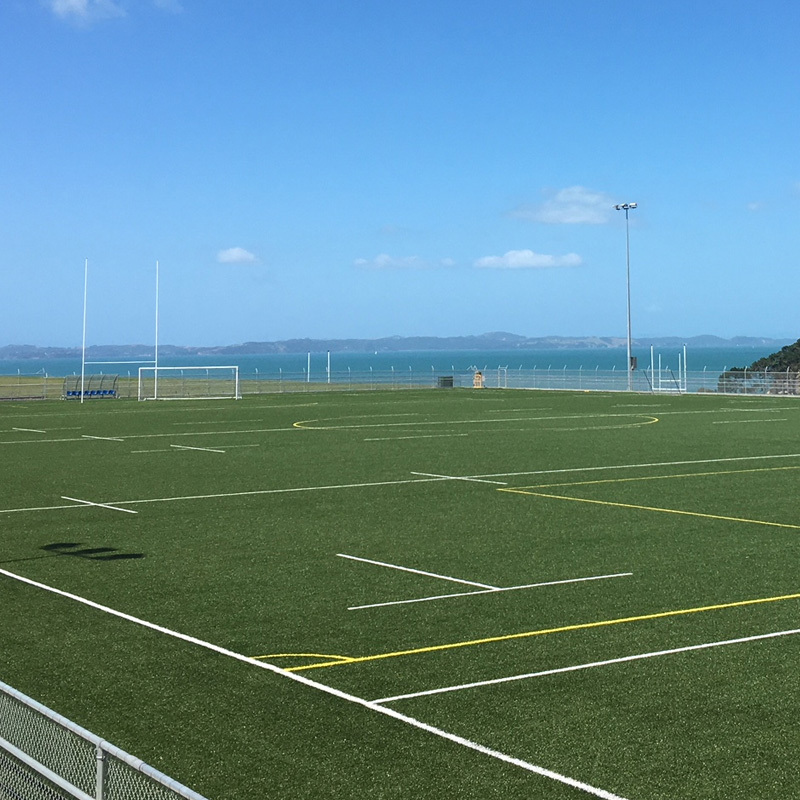 Come and play at our latest and greatest venue complete with incredible coastal views! If not enough mixed teams, registered teams will play in the lowest division of the men’s competition. 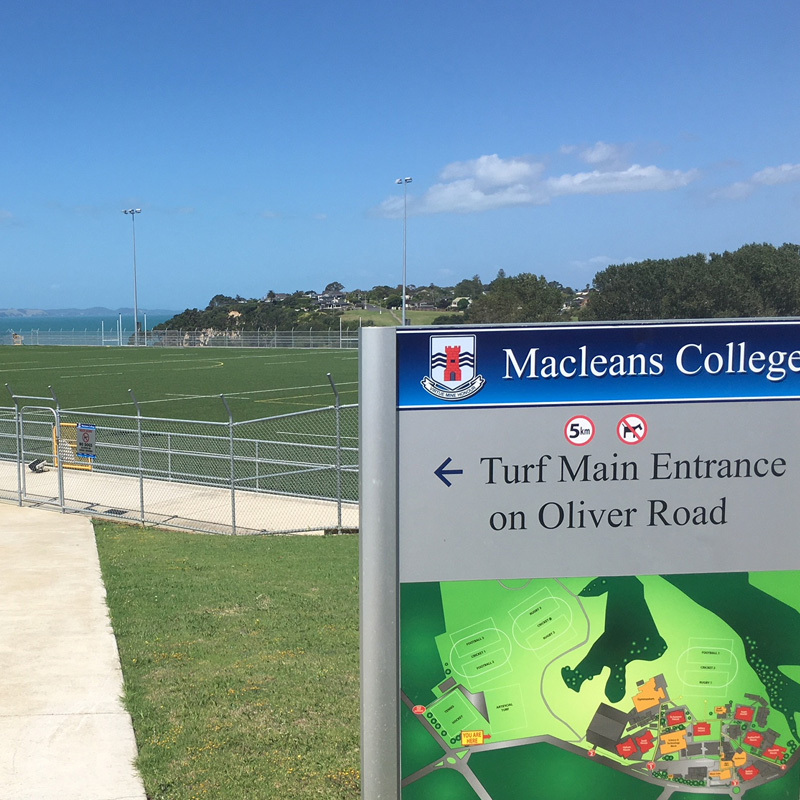 Macleans College is our latest addition to our growing number of venues around Auckland. 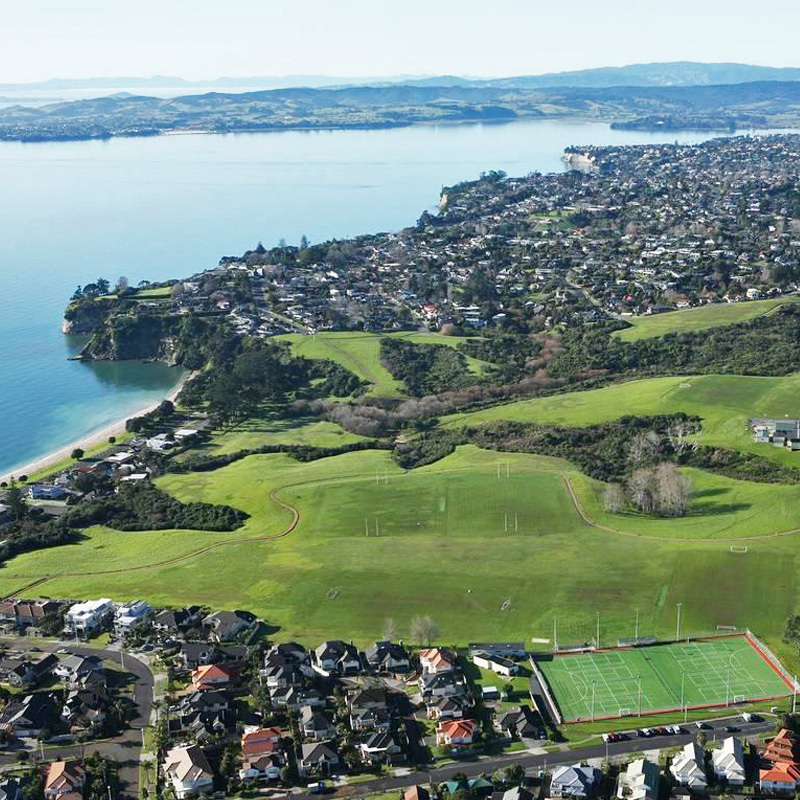 Based in the beautiful area of Howick and Bucklands Beach, this venue is in prime location for all those living east of the city and looking for the best football in Auckland! This venue hosts both men’s and mixed 7-a-side, currently one night a week, with 4 seasons spanning the entire year.